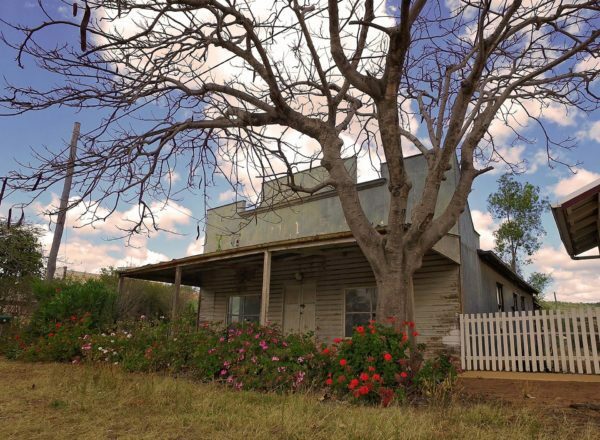 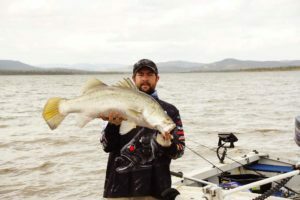 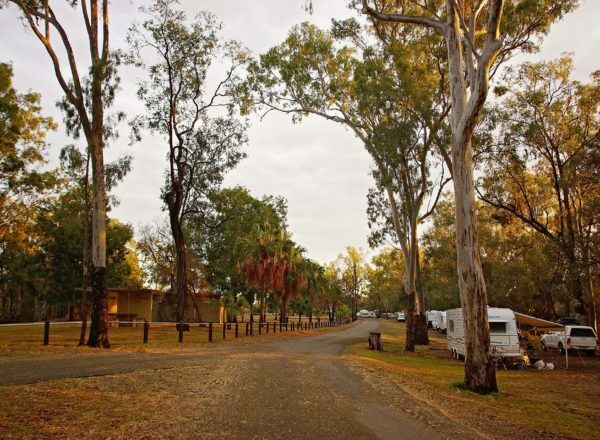 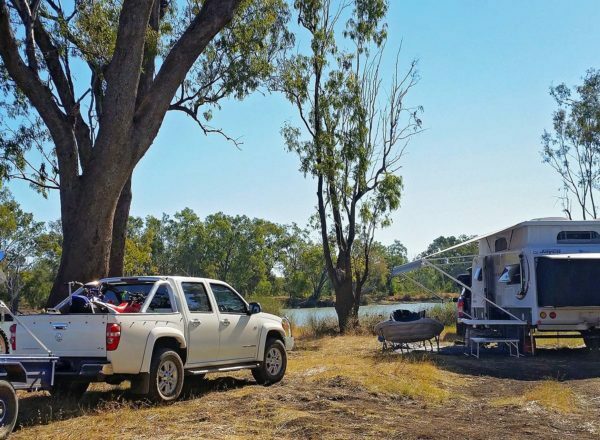 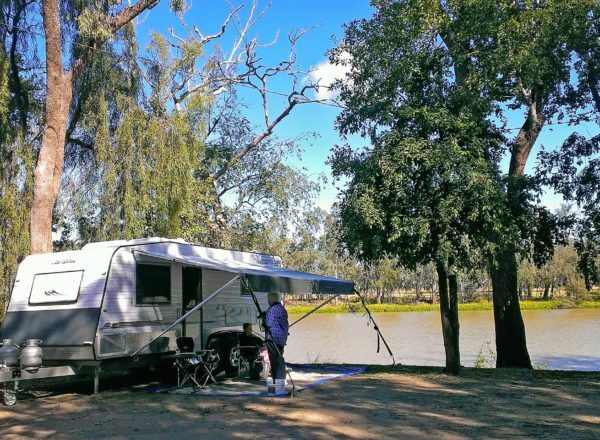 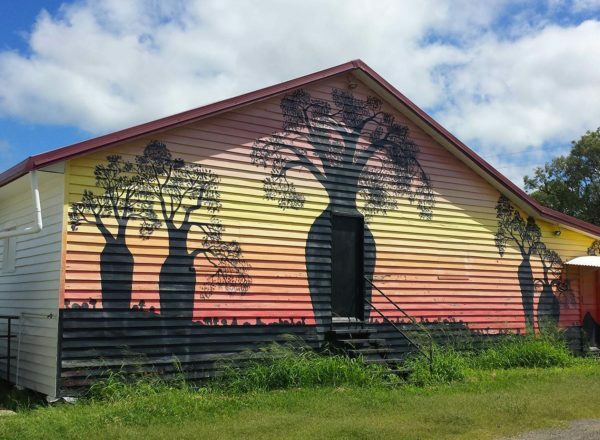 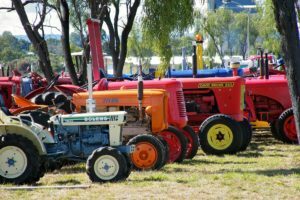 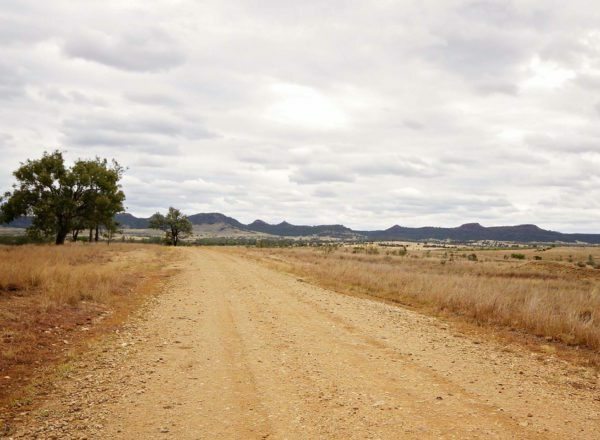 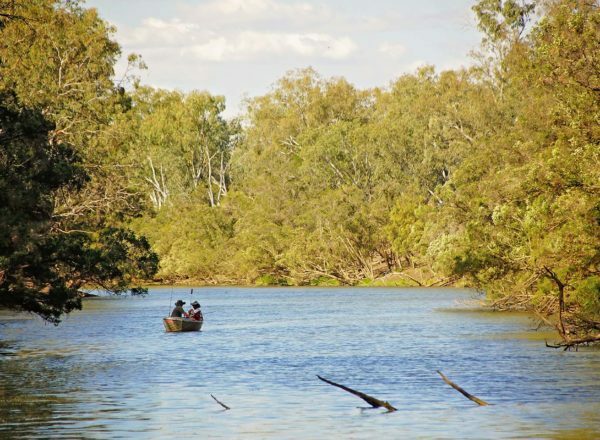 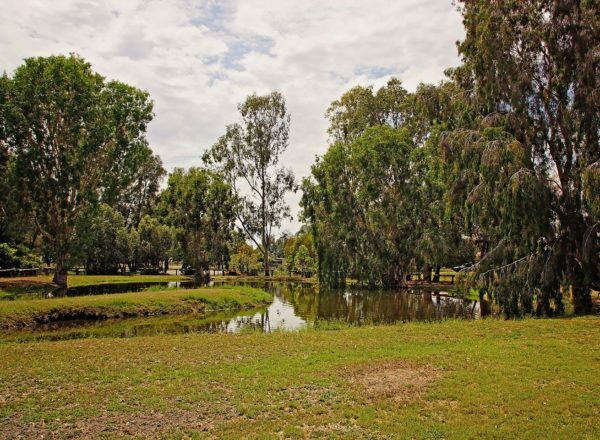 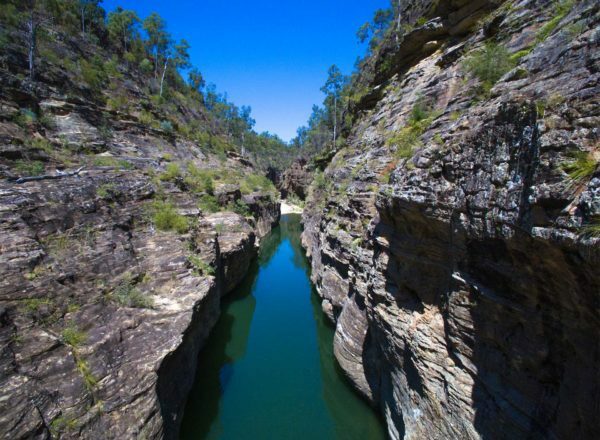 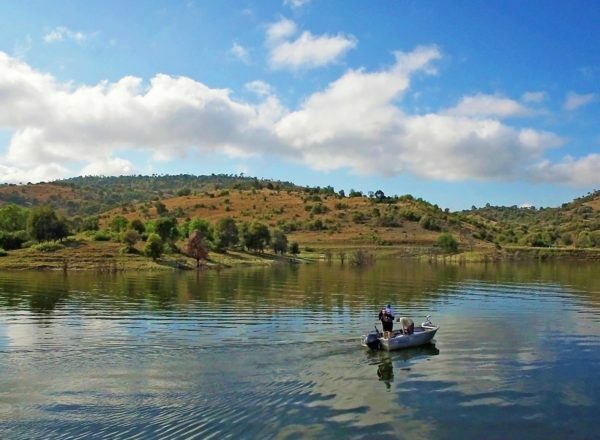 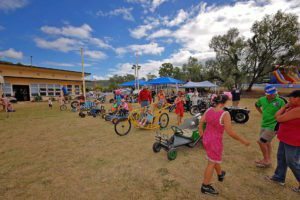 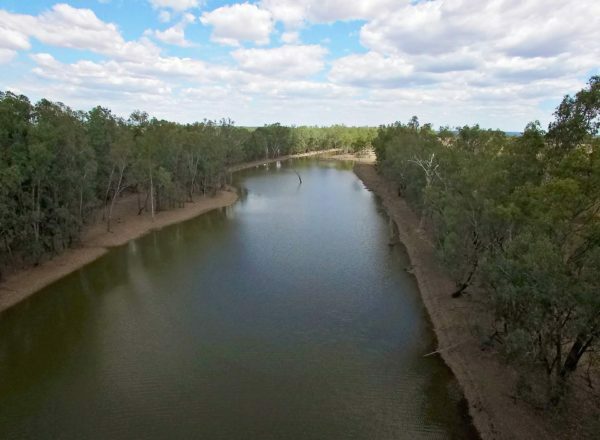 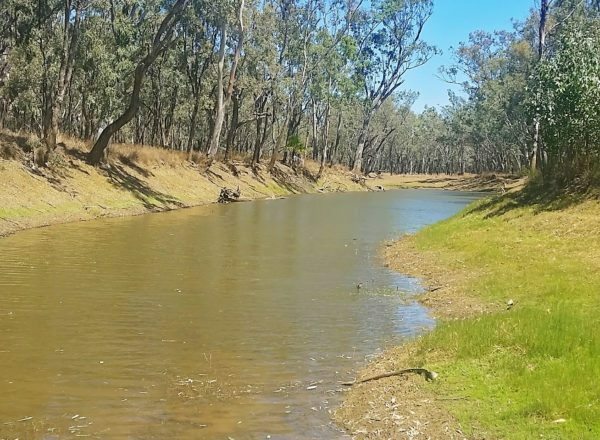 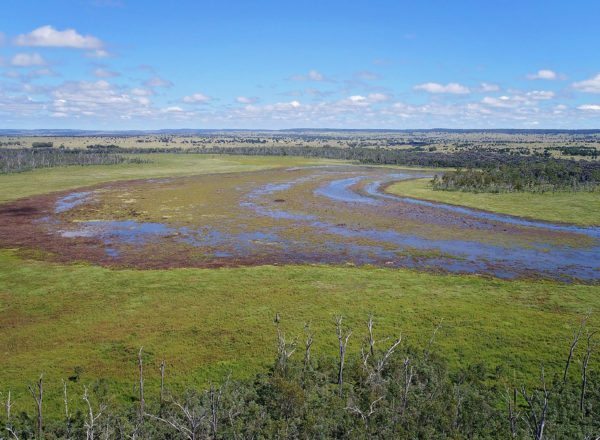 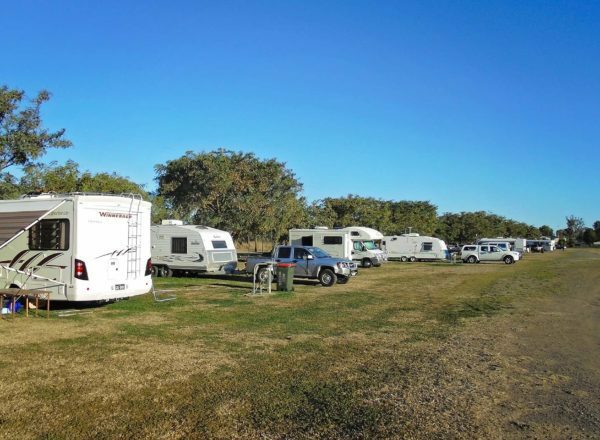 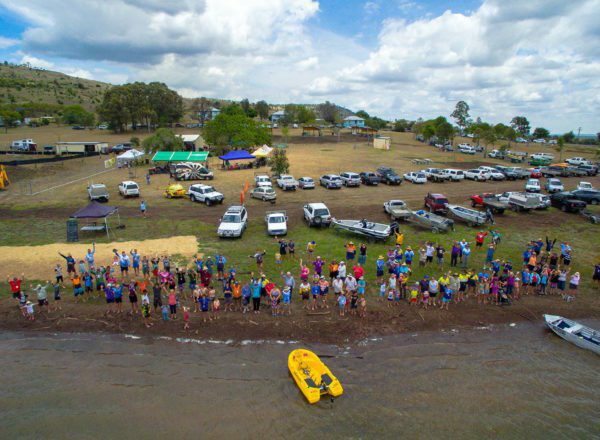 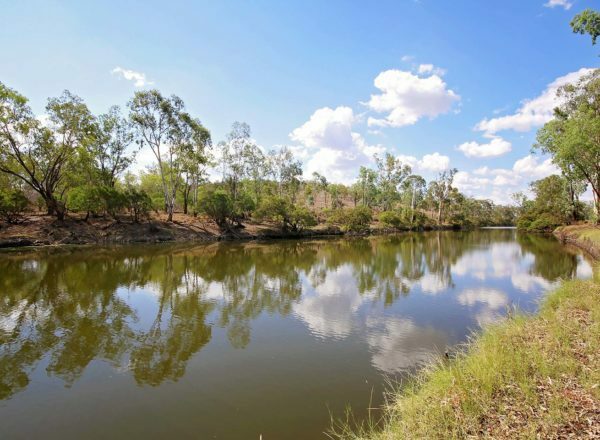 Chain Lagoons is a free camping area not far from Taroom. 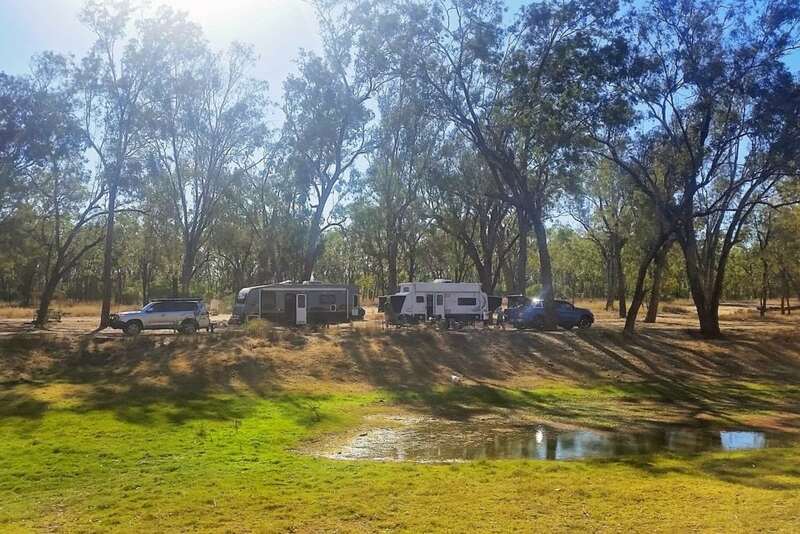 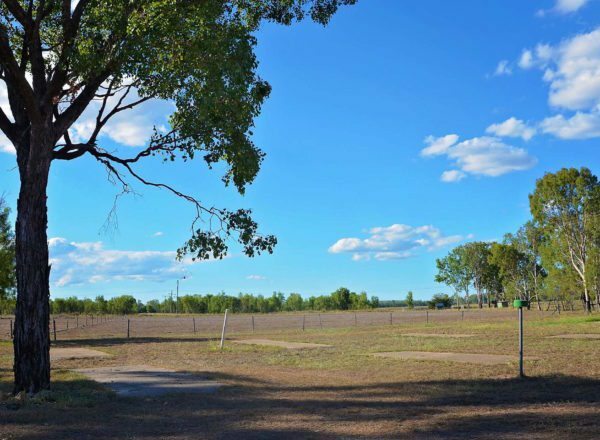 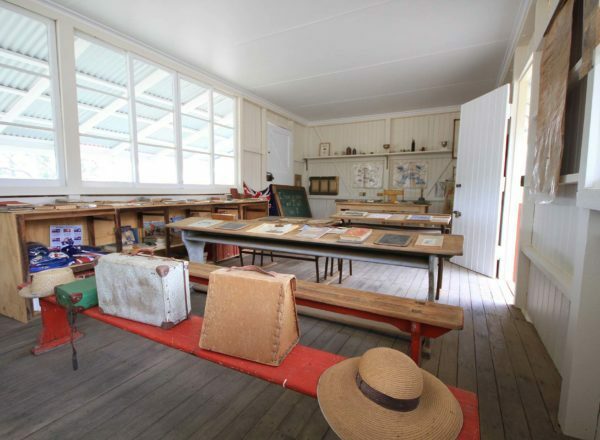 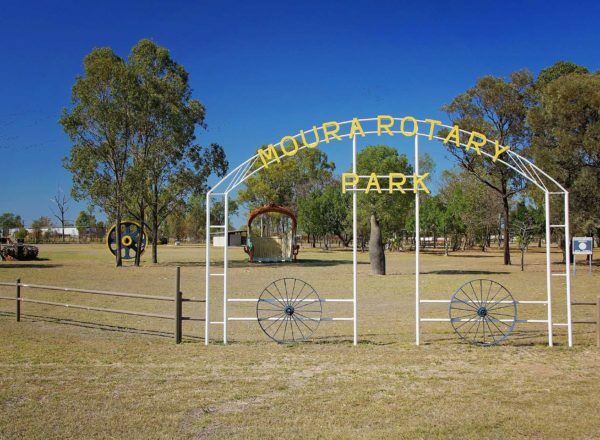 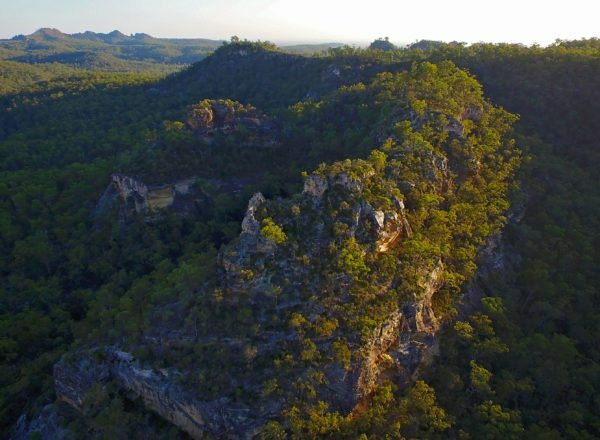 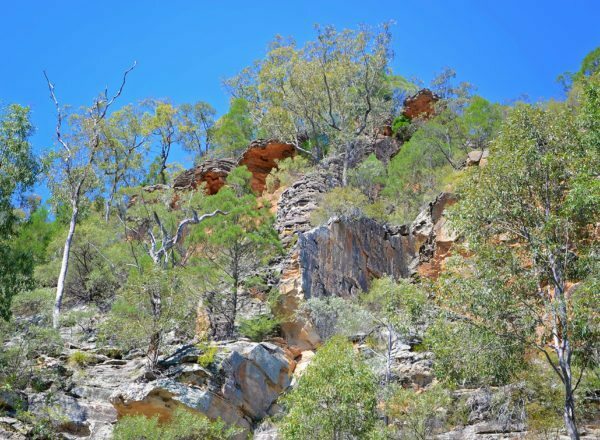 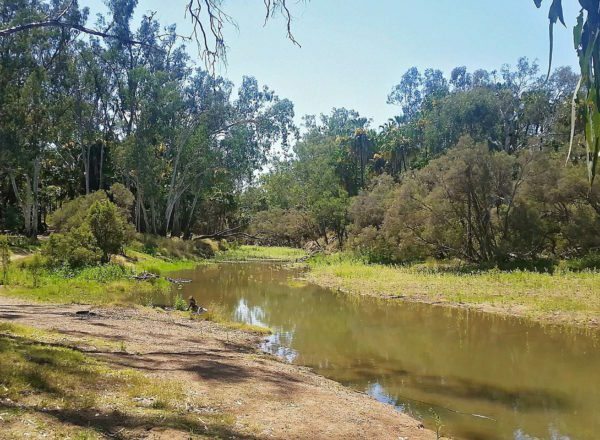 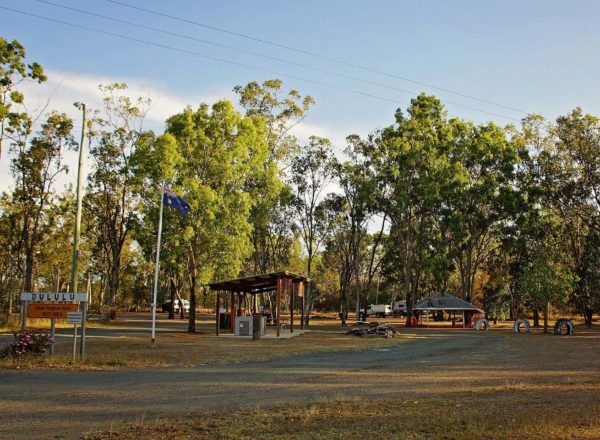 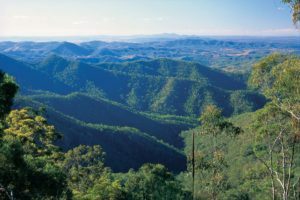 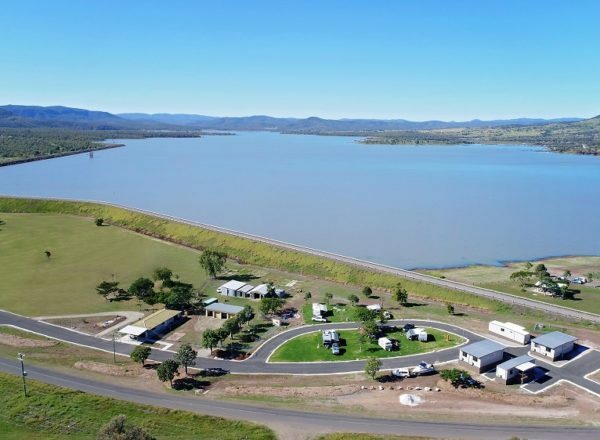 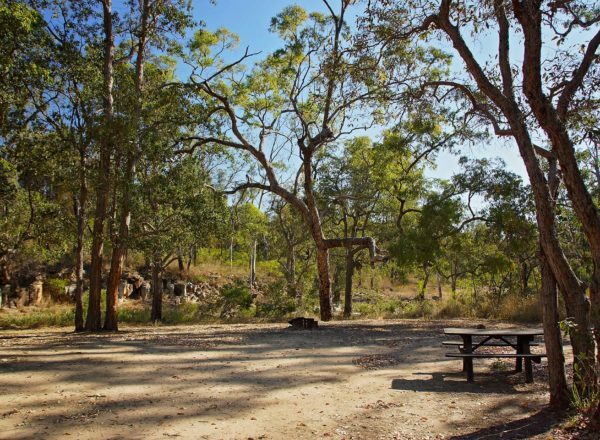 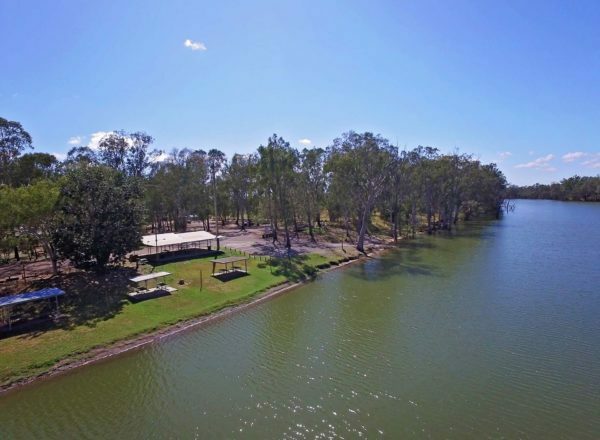 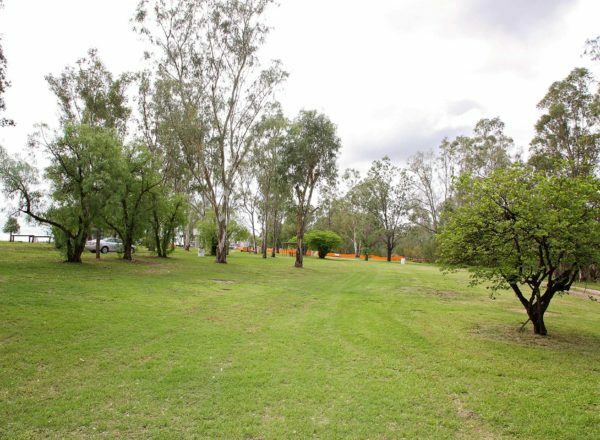 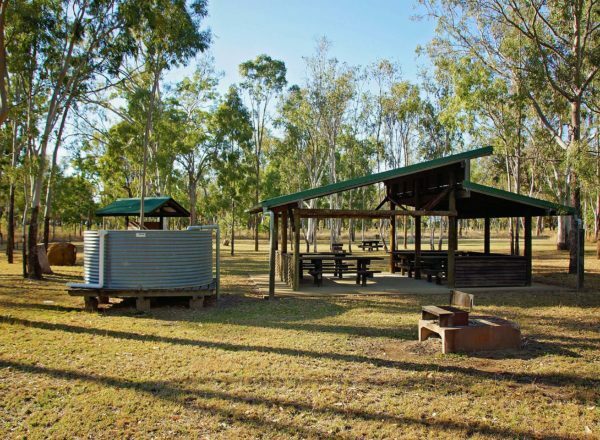 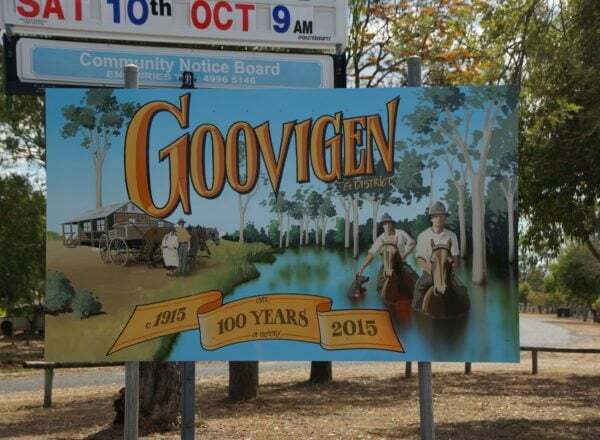 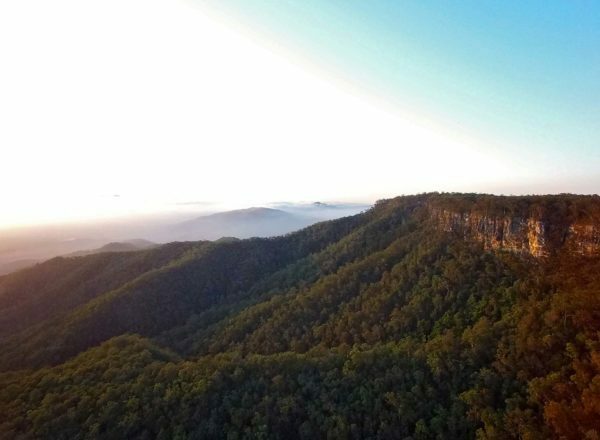 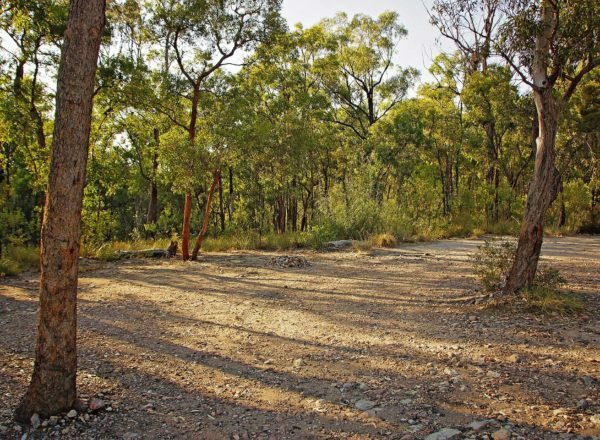 Located off the Leichhardt Way on Chain Lagoons Road, the camping area is very basic, level ground, dirt underfoot with limited spaces available. Mostly shady spots available and if your lucky enough to be there after some rain, the lagoons will have water in them.